But what may seem unreasonable and harsh, is actually an invitation to wild adventure. The thing about adventure, however, is it is unavailable to those afraid to leave the house. You can’t experience adventure by watching it on TV. You must leave the trappings of security behind and dare to trust your guide. My God, I abandon myself into your hands; do with me what you will. Whatever you may do, I thank you; I am ready for all, I accept all. Let only your will be done in me, and in all your creatures – I wish no more than this, O Lord. Into your hands I commend my soul; I offer it to you with all the love of my heart, for I love you Lord, and so need to give myself, to surrender myself into your hands, without reserve, and with boundless confidence, for you are my God. 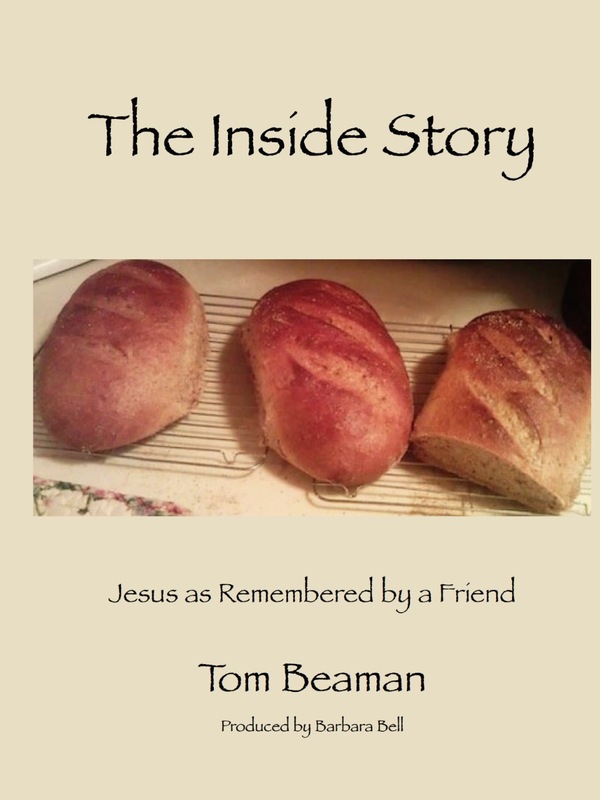 This entry was posted in Eternal Life, Faith, God, Jesus, Joy, obedience, readiness, The Bible, The Character of God, The Good News of Jesus, The Gospel and tagged Abandonment, Adventure, Cross, Freedom on June 29, 2016 by tombeaman.